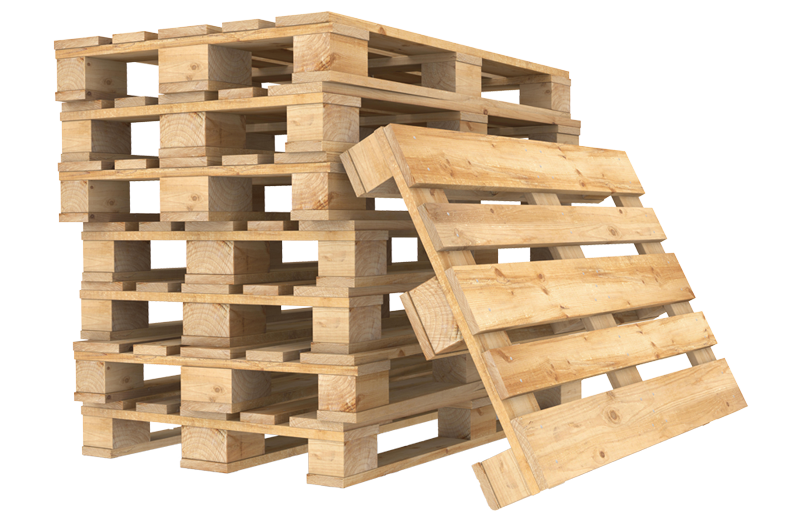 With all the pallets we make, repair and recycle, naturally Brampton Pallet Inc has become home to a quantity of scrap wood and wood chips. Brampton Pallet Inc. respects the natural resources and environment of our province and country as a whole; therefore, it is our policy to recycle and reuse our materials as efficiently as possible. That’s why, here at Brampton Pallet Inc., we offer wood chips to the GTA and surrounding areas for use as biomass fuel in greenhouses. We also will deliver the wood chips directly to your greenhouse. For an affordable, environmentally responsible fuel solution for your greenhouse, call us today! We look forward to talking to you about your requirements.